1572 E Lake Cook Rd North of Lake Cook Rd. 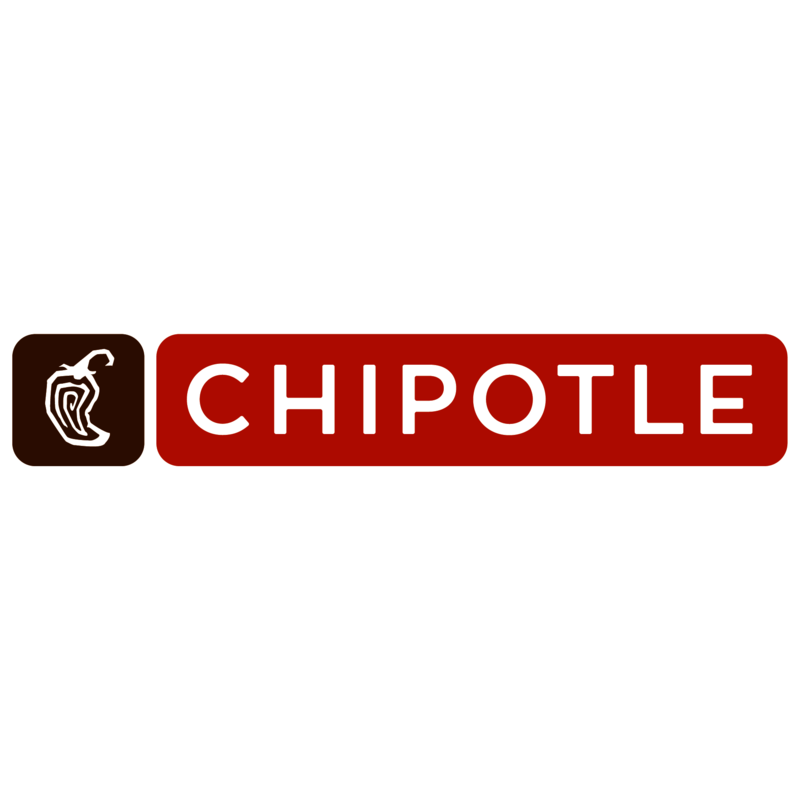 Chipotle Mexican Grill, mexican restaurant, listed under "Mexican Restaurants" category, is located at 1572 E Lake Cook Rd Wheeling IL, 60090 and can be reached by 8475206353 phone number. Chipotle Mexican Grill has currently 0 reviews. 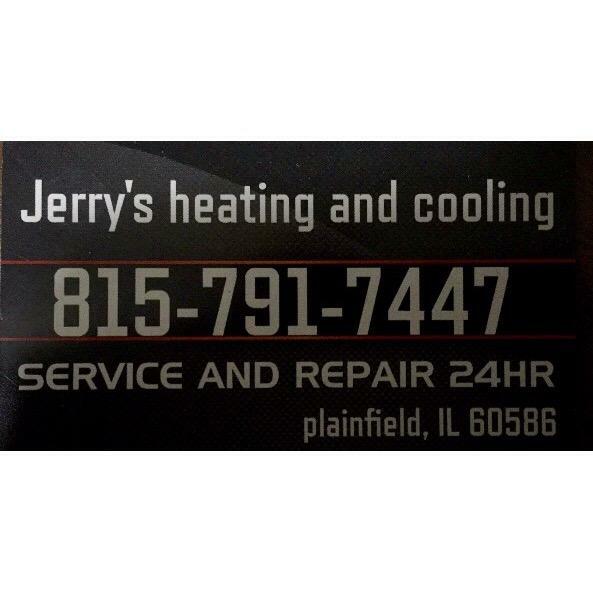 Browse all Mexican Restaurants in Wheeling IL. Discover census data for Wheeling, IL.